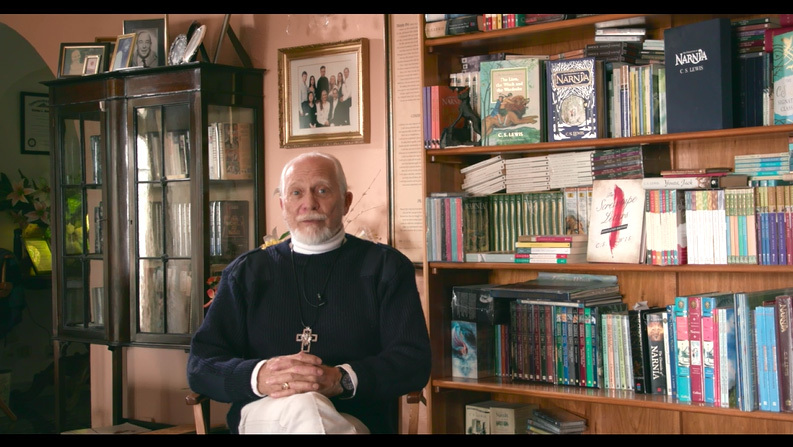 An Easter Message We’re delighted to share this Easter message from Douglas Gresham. A Christmas Message We’re delighted to share this Christmas message from Douglas Gresham. 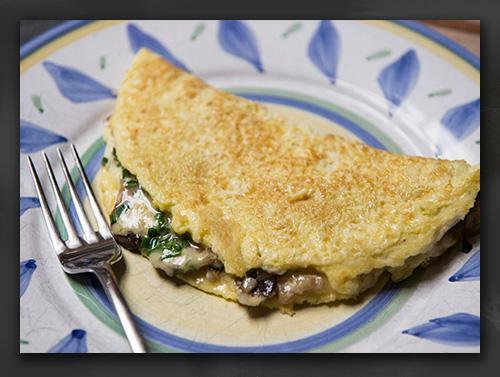 Your browser does not support iframes. We are so pleased to welcome Joe Johnston to the Narnia family! Joe will be directing the next Chronicles of Narnia movie--The Silver Chair. Summer is finally here and adventure awaits! 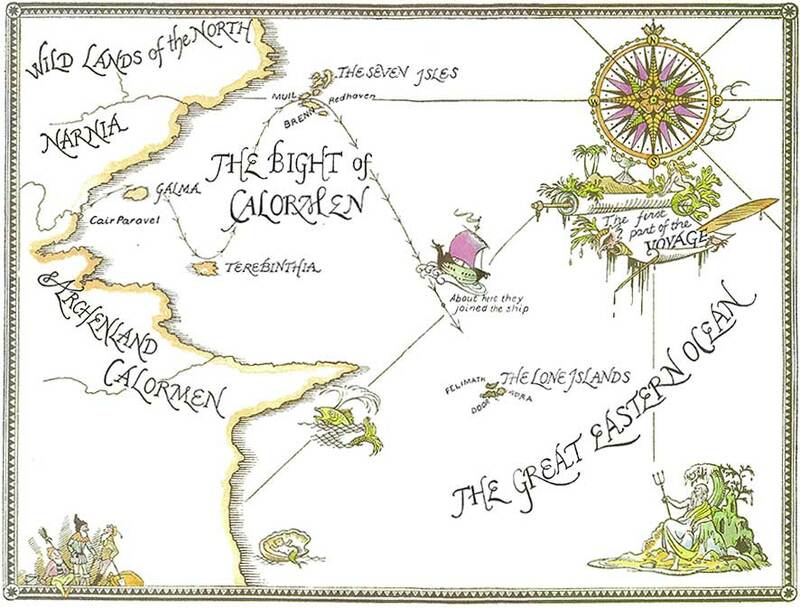 Enjoy these classic quotes from The Chronicles of Narnia as you begin your Narnia summer reading. Can fans expect a faithful translation of The Silver Chair? 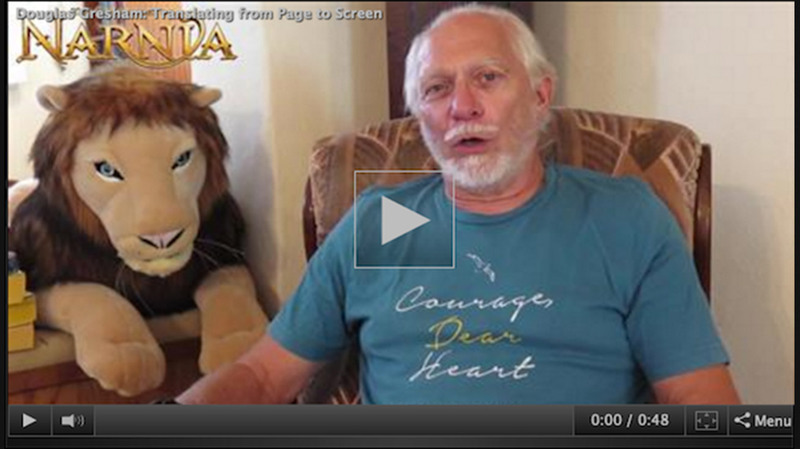 See what Douglas Gresham says in The Silver Chair Movie News: Translating from Page to Screen. How was the order of the Narnia movies decided? 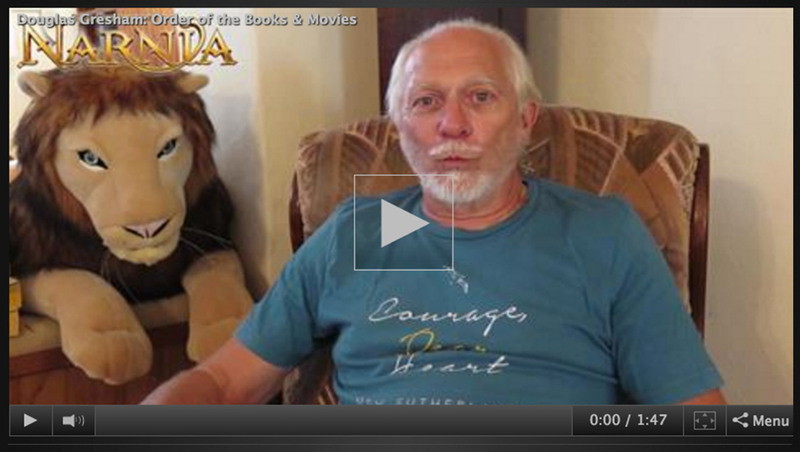 Find out from Douglas Gresham in The Silver Chair Movie News: Order of Books & Movies. 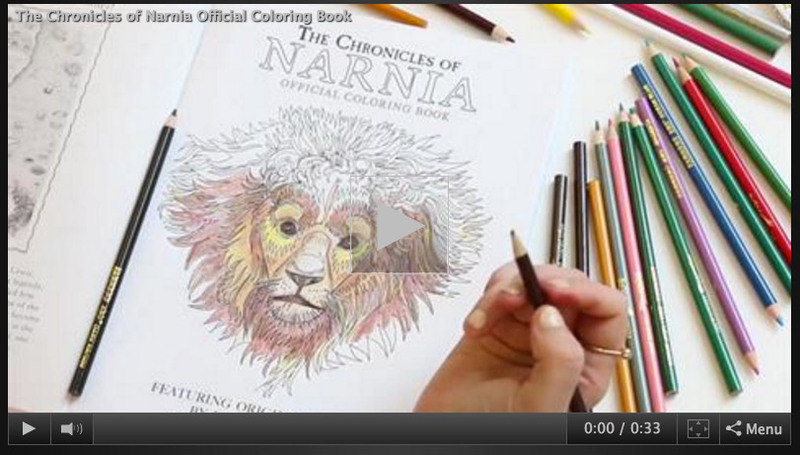 The Silver Chair Movie News! 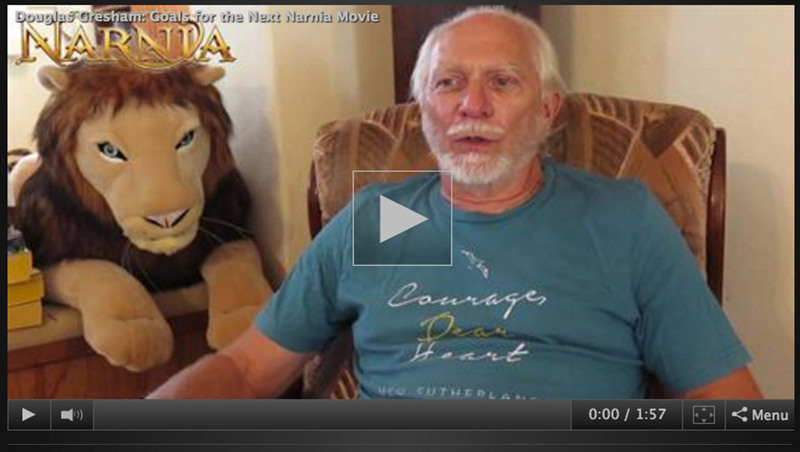 Want an official update on the next movie in The Chronicles of Narnia series? 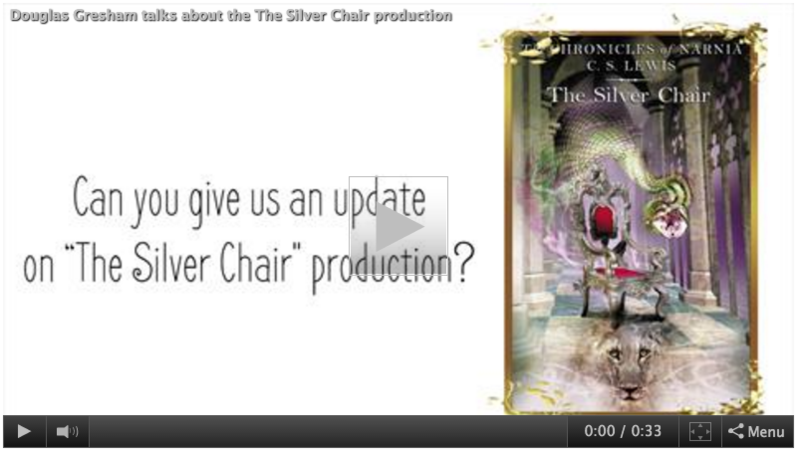 Listen as Douglas Gresham talks about the The Silver Chair production. Your browser does not support iframes. 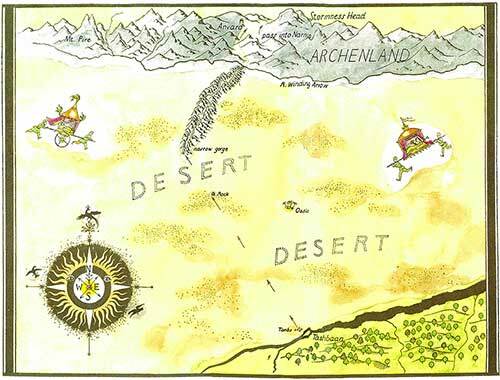 Explore the lands and places from The Horse and His Boy including Tashbaan, Archenland, and Mount Pire. 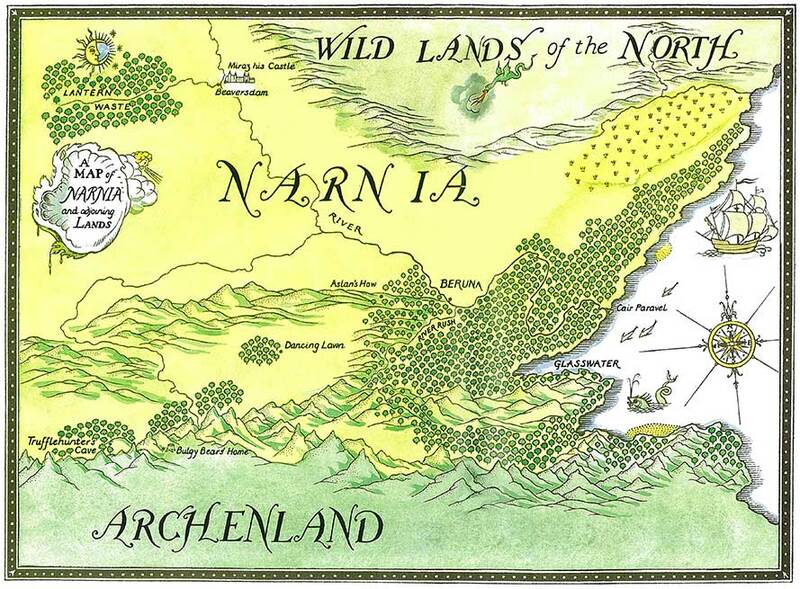 Explore the lands and places from Prince Caspian including Cair Paravel, Trufflehunter’s Cave, and more. 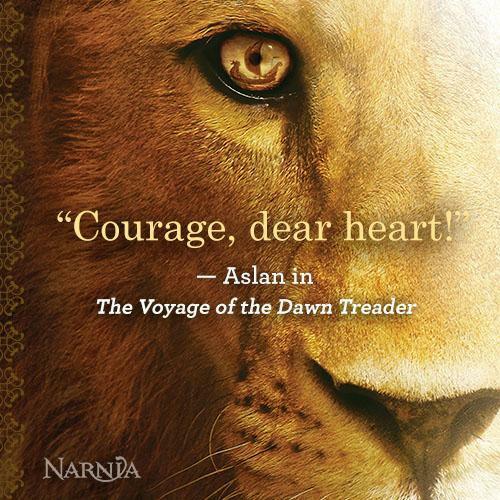 Set sail for adventure with the crew of the Dawn Treader as they visit Terebinthia, The Lone Islands, and more!